Marriage is mythologized by some as the path to true happiness, even self-actualization, while others call it a vestige of simpler times, or at best a mere social construct that can be ignored if one pleases. There are as many visions for marriage as there are people, and yet all seem to miss the point. The meaning. Well, what is the purpose of marriage? In The Meaning of Marriage, Tim and, in one chapter, Kathy Keller set out to answer that enormous question, using polls and studies as well as Scripture and life experience to expose the common shallow, unimaginative view of marriage, and build a case for a biblical, joyful, healthy, albeit gritty, vision of what marriage actually is, and is meant to be. 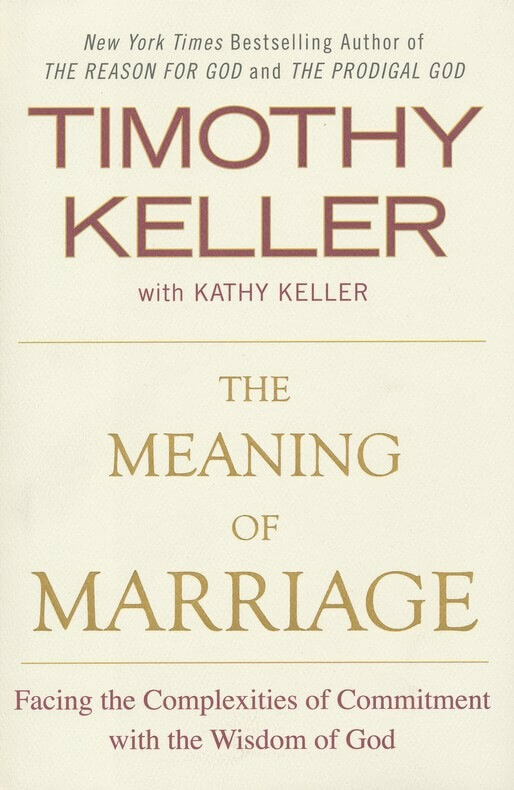 In the introduction, Keller clarifies that this is a book both for married and unmarried people, to help the disillusioned to reclaim the true purpose and beauty of their marriage, and to guide those who most likely are still holding to their own vision for what marriage should be, and either avoiding, or seeking it on their own terms. In the first chapter, Keller points to several studies, polls, and articles discussing marriage, why it sometimes works and other times doesn’t, and why people are losing interest in it. From here, he uses Scripture to deepen, and correct our understanding of what marriage is. In later chapters, he applies Scriptural principles to different aspects of marriage in greater detail, going into the grittiness of speaking the truth in love, submitting to gender roles, giving of yourself for the sake of your spouse, and the recurring, foundational theme of centering your affection and focus on God, rather than your spouse. Keller’s writing style is unobtrusive, it gets information across concisely and smoothly. 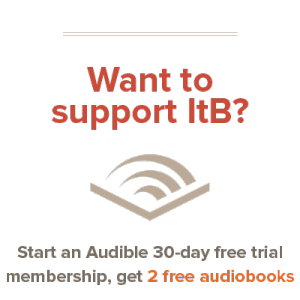 Despite the size of the book, it is a quick, easy read, though sometimes the amount of insight and information being taken in may require a break just to think, and consider. As you read, you know you’re hearing from a man who has lived, and thought through what he’s telling you. Keller isn’t merely a teacher, telling you what you ought to think. He’s a fellow human, helping you to see things as they really are, sharing his own experiences, failings, and eventual triumphs, always pointing to God’s grace as the only chance of success, in or out of marriage. The Meaning of Marriage makes the case that marriage is merely a reflection of the greatest joy, it is not an end in itself, but a symbol of the loving relationship we all will have perfectly with Christ as we are being and will be resurrected and given new life. Keller made it clear that this book was for, married or single people. Being unmarried, I would take it a step further and say that this book is for everyone, Christian or otherwise, regardless of marriage status or interest—the Scriptures are taught and the gospel is preached, and illustrated beautifully throughout this book in the context of real-life experiences. I know my own understanding of relationships in general was greatly deepened as I read. This is the second time I’ve read it, and I expect to read it again. Married or single, happily or otherwise, there is much for you here, to help you pursue healthy friendships and remind you that your relationship with God will shape every other relationship you have.